Choosing the right wardrobe for your bedroom can prove to be exhausting, if you do not foresee some mandatory characteristics this furniture piece should possess. Along with the bed, the wardrobe is the most important furniture piece in your bedroom, and you should take time to choose the right one. A good option is going for wardrobes with drawers. Not only do they keep the room clean and simple but can also become focal points in your room interior. Here are some tips on how to choose wardrobes with drawers and enjoy all their helpful features. Do not neglect simple, basic rules. Surprisingly, they are being disregarded the most. One of these essentials is measuring the space you have correctly. Here, you should focus not only on your wardrobe with drawers, but also on every piece of furniture in the room. Make sure your wardrobe with drawers fits perfectly and, most importantly, take into consideration every sharp edge that could take extra space. Who said a wardrobe has to be just functional? For a smart choice, consider your personal sense of style, too. 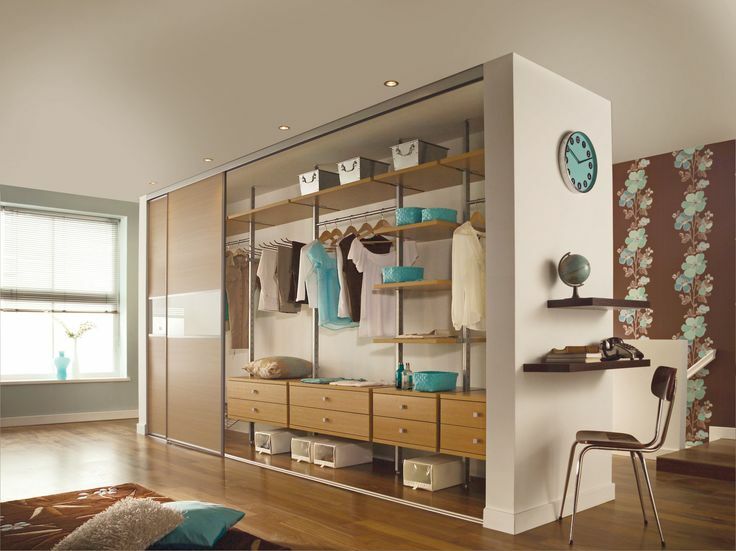 You can always get a great item that looks spectacular; especially, if you go for a wardrobe with drawers. The shapes and colors you can play with are a goldmine. Just remember that the wardrobe you choose will be in the room for a considerable number of years. Therefore, when choosing one, make sure it indulges your taste and fits your personality. Moreover, since the wardrobe is a heavy piece of furniture, it can also be expensive to buy. Assess your budget before making this purchase. Also, check this quick guide that can help you considerably reduce the expenses. So you fell in love with a wardrobe with drawers. What next? First of all, do not buy it blindfolded, even if it is an item that catches the eye and has a lot of storage. It is indeed the ideal combination but, still, it can suit the layout of your room as a saddle suits a sow. Sure, a staggering item can prove to be wonderful, but it is better to be cautious. Even though you could use furniture with a “wow” effect, take your environment into consideration. Make sure it is the right kind of wow factor. The best piece of advice on how to choose wardrobes with drawers to maximize space is for a customizable version. Custom-designed wardrobes are the kind of furniture that makes the whole getting dressed experience more enjoyable. First, it fits your bedroom height; second, you utilize your space to the fullest; and finally, the drawers are as deep as you need them to be – not to mention the personal mark and one of a kind style. So, going for a custom closet, perfectly molded to your needs, might be worth considering.